This Contest is officially closed. Thank you for your participation and good luck! Wow, what a great giveaway!!! I would love to win it, Thanks Paige!! Raj was already on my wishlist, so this is an exciting giveaway! Yea! Yes pleeeze! 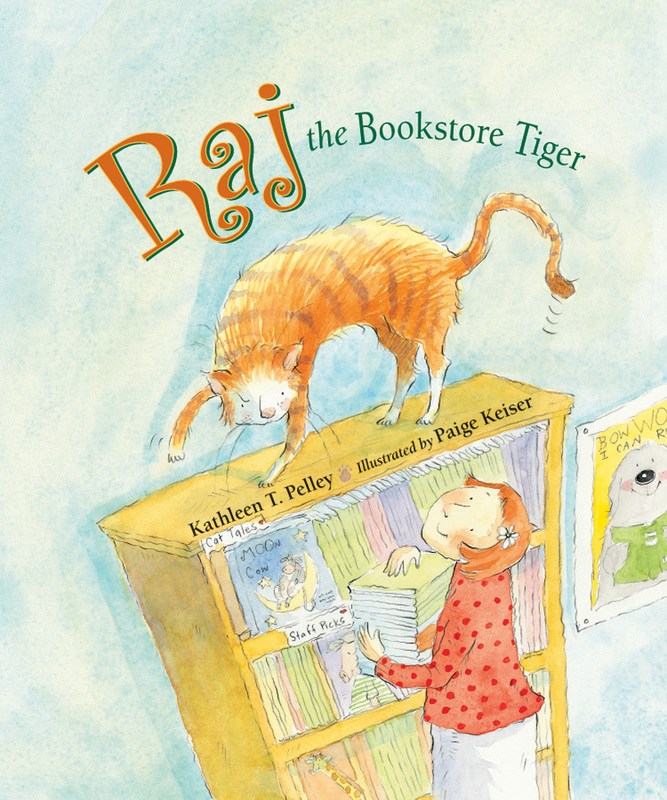 My bookstore "panthers" would love a companion tiger. This looks great, can't wait to see it in person! Oh so lovely! 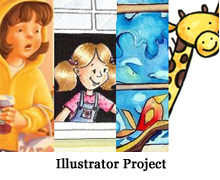 I´m a great fan of children´s books and I like your style very much! We fall in the category of people who follow silently. I showed my kids your sketches, and we got our library to order your book. I hope you're giving away a signed copy. :) We're big fans. Thank you for sharing your art with us! Congratulations on another hit! You are just gettin' started girly! Would love to have a signed copy! That is very generous of you. I love your illustrations! Hooray! I'd love a copy! ooh pick me pick me!! huge fan of yours!! Yay! Great perspective on the cover, and I loved seeing some of the work from this book that you posted as you painted. Congrats on it being finished! My daughter loves to read books starring cats and my son loves the color orange so your book looks like a great choice for a family read aloud! I can't wait to read this one and look at the beautiful illustrations! My daughter and I love o read together. I would love to get this for her. Thanks so much. Thanks for the chance to win this book for my preschool classroom. I would love to share this with all my students! Congratulations on your beautiful book. thank you for the chance. Wow!!! What an awesome opportunity...congratulations on this amazing book, Paige! I just adore your work! !